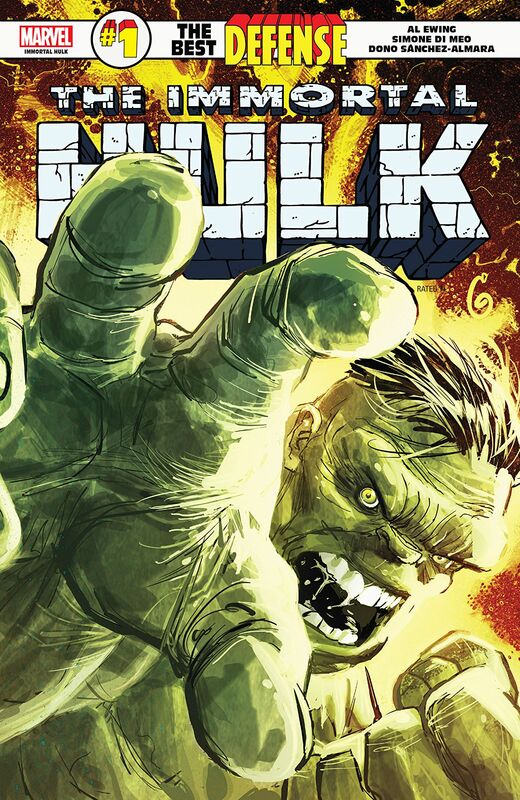 There are a wealth of new books out this week including new number ones such as Martian Manhunter #1 and Shazam #1 from DC Comics and Killmonger #1, Star Wars: Age of the Republic: Qui-Gon Jinn #1, and Immortal Hulk: The Best Defense#1 from Marvel Comics. Agent_70 and Roddykat are on the case! Hear what they think about them! In the news, a new trailer for the upcoming Captain Marvel movie drops and there are also rumblings of a possible long sought after Avengers 4 trailer on the horizon. Thanos’s Snap gets a name and another Marvel Netflix collaboration gets cancelled. There’s a new Thrawn book coming in the Star War Universe and #kliqsoftheweek are always here to brighten up your universe!